The first annual freshmen biology majors welcome picnic was a success! 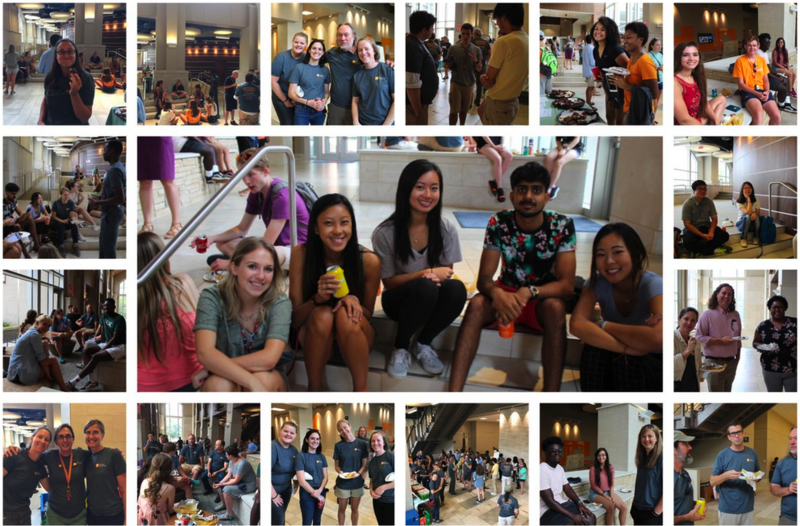 The first annual freshmen welcome picnic for biological sciences majors was held August 20th in Strong Hall. Students were given a chance to meet professors in biological sciences, meet fellow students in the biological sciences majors, and see the facilities where most of their first year classes are held. Thanks to all the students that came out and made this event a success! A good time was had by all while enjoying delicious tamales! ← Congratulations to Biological Sciences Chancellor’s Honors Banquet Award Winners!